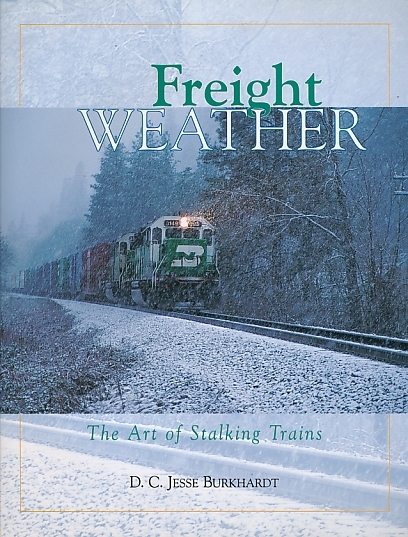 Barter Books : Burkhardt, D C Jesse : Freight Weather. The Art of Stalking Trains. 280 x 220 mm (11 x 9 inches) - 120pp.